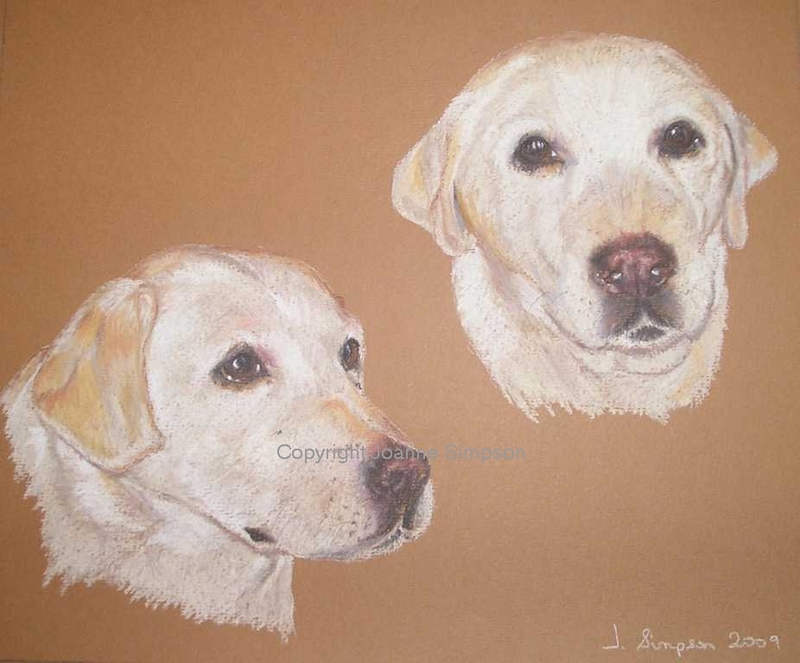 This is the second portrait of Jenna the Labrador. WOW !!!!! Thank you so much!! 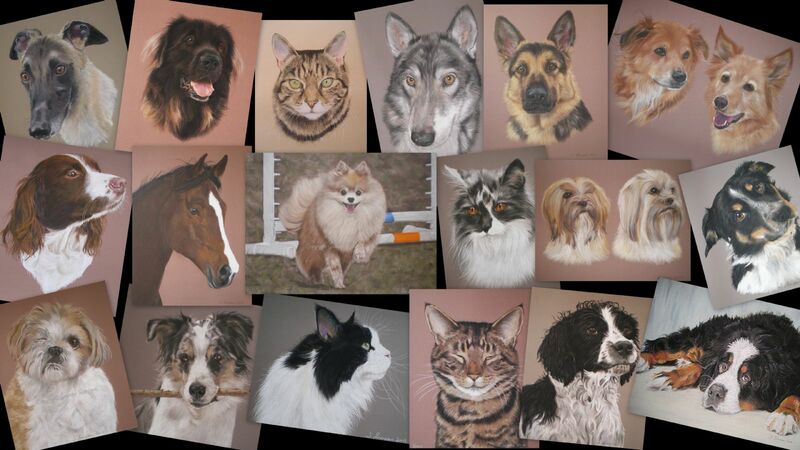 Our whole family is so pleased with the portraits, you have made of Jen. I shall be taking them to get framed this afternoon. Excellent what more can I say. Good luck with your future wedding and life long happiness.